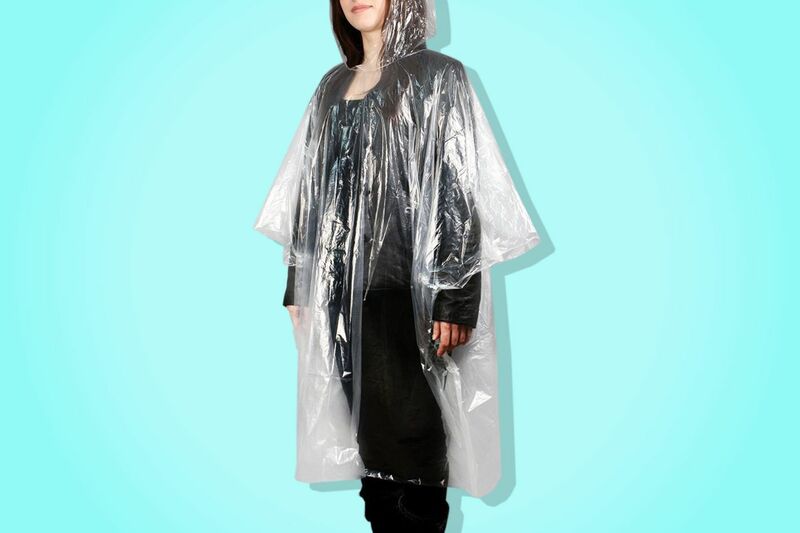 Rain ponchos don’t just fill the closets of hapless tourists and outdoor-music-festival enthusiasts. 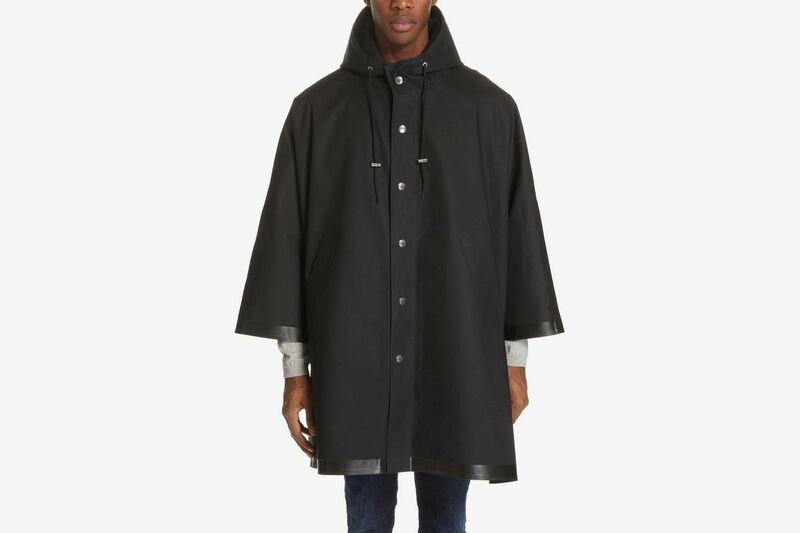 A good poncho can stand in for a raincoat even in the harshest conditions — and a great one keeps you looking polished while you’re avoiding puddles. 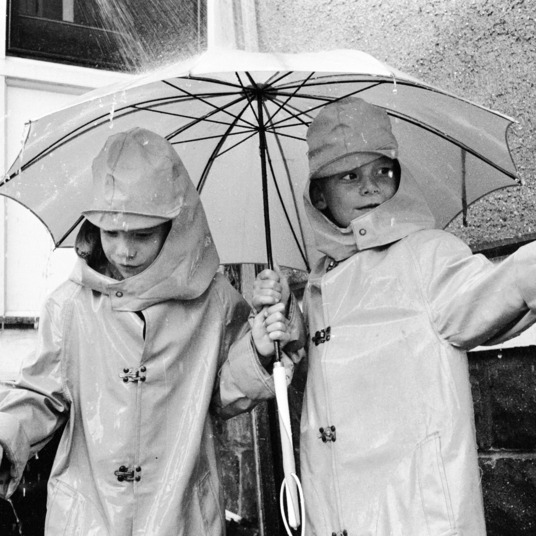 For Rain Week, we asked outdoorsy people and stylists to recommend the best ponchos to keep you dry, whether you’re backpacking through the Pacific Northwest, looking to stand out in a sea of Scandinavian status rain jackets, or simply seeking an everyday option for rainy days. 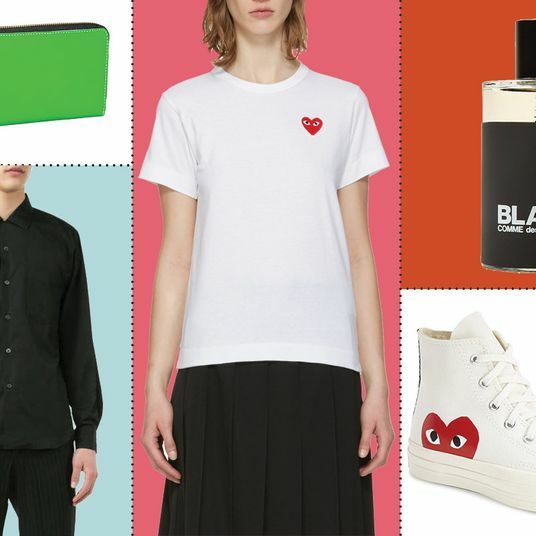 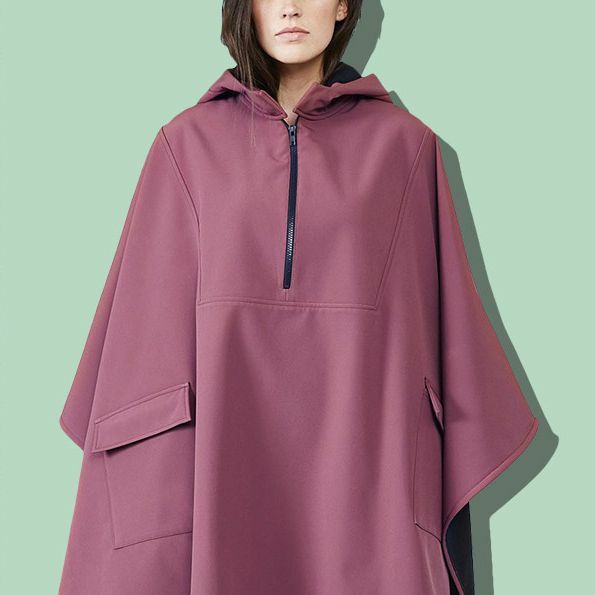 Below, the experts’ poncho picks for men and women, including unisex styles. 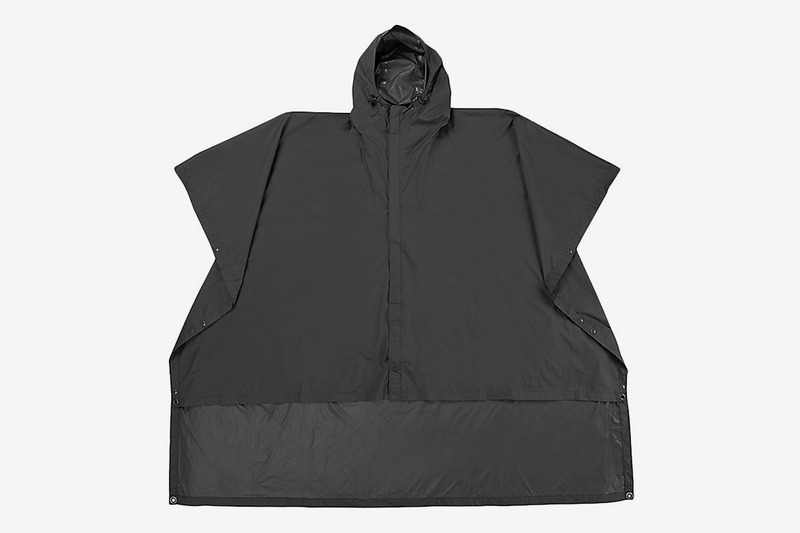 This affordable — and reusable — poncho is a “lifesaver,” according to Matt Young, the head of marketing and e-commerce at Brooklyn-based outdoors store Hatchet Outdoor Supply Co. 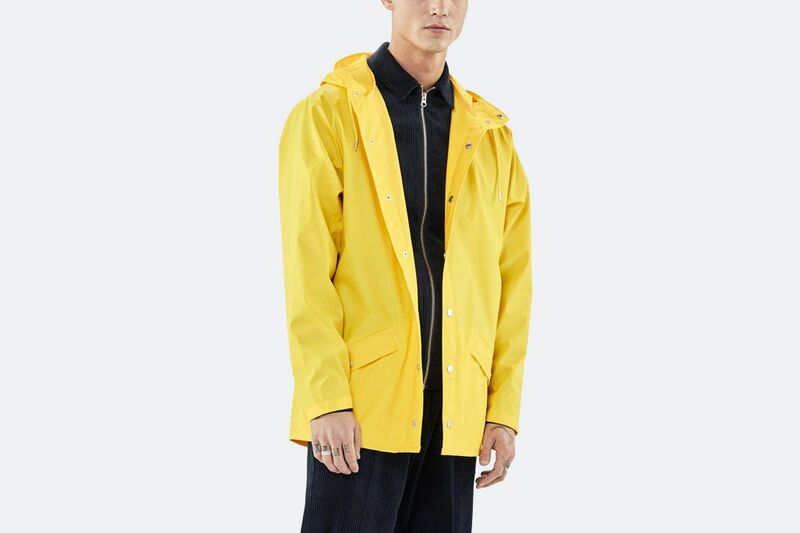 Weighing just 2.7 ounces, the waterproof, wind-resistant, and heat-reflective poncho can be packed up compactly enough to fit in your pocket, he says. 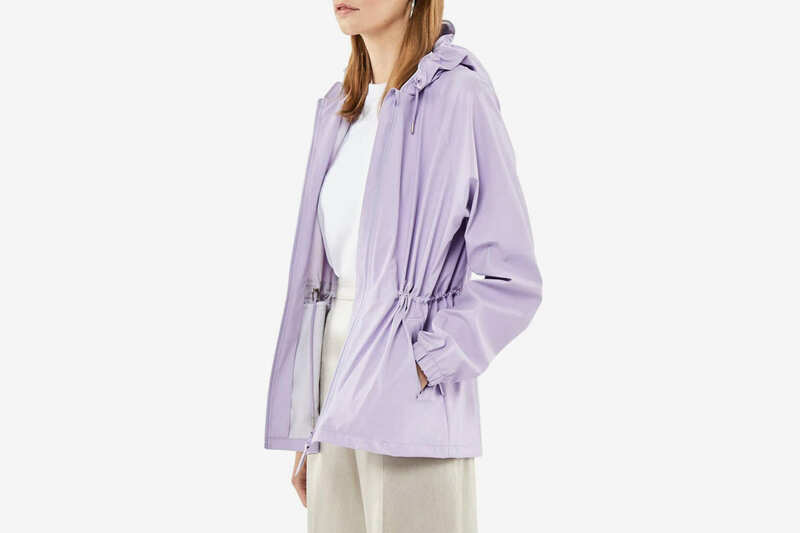 “It’s ideal for unexpected downpours, rainy hikes, outdoor events — and serves as a warm and dry shelter in emergencies.” Plus, unlike plastic or polyester, the material is tear-resistant and quiet, so the poncho won’t rip or rustle while you walk. 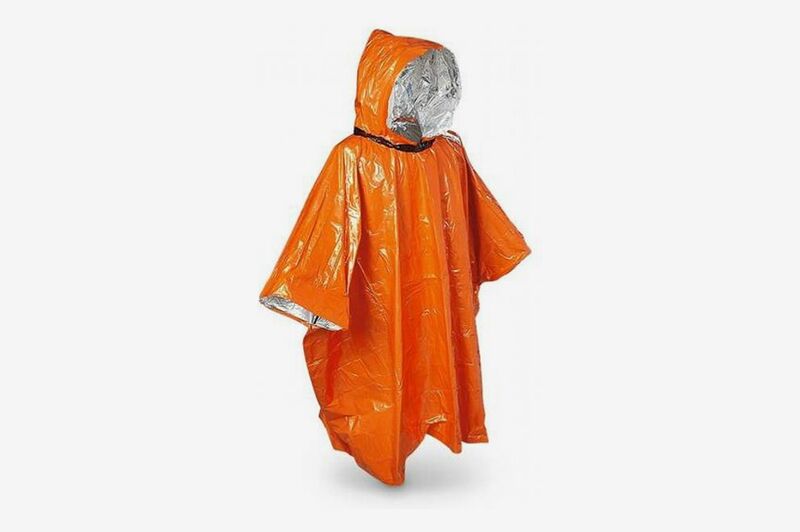 Sierra Designs’ poncho is another solid, lightweight option, says Andrew Williams, a gear expert with outdoors outfitter Backcountry. 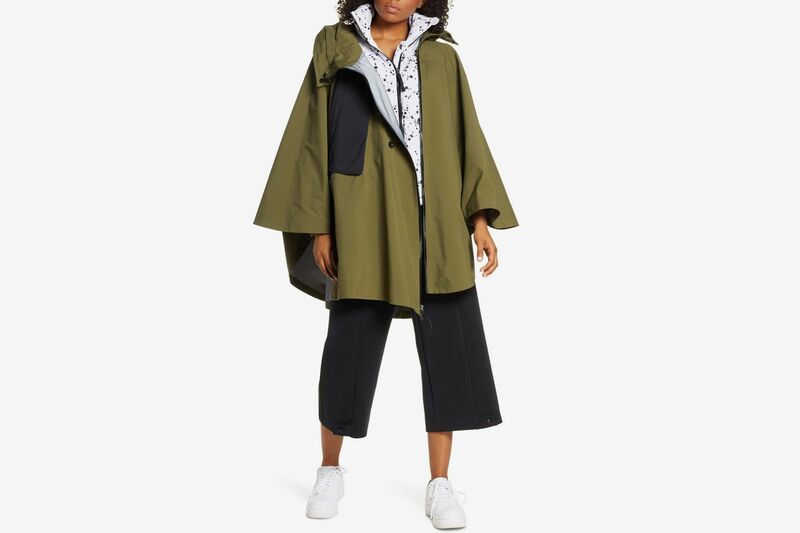 Made with waterproof taped seams, an adjustable three-piece hood, and side snaps to adjust its length, the poncho looks a little like a “tailored tarp,” according to Williams. 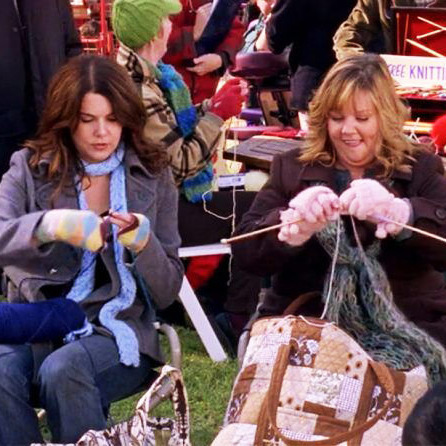 And that’s because it kind of is: Its grommeted corners allow it to be used as a ground sheet or a tarp in a pinch, making it a good bet to pack for daylong outdoor concerts, sports games, or hikes. 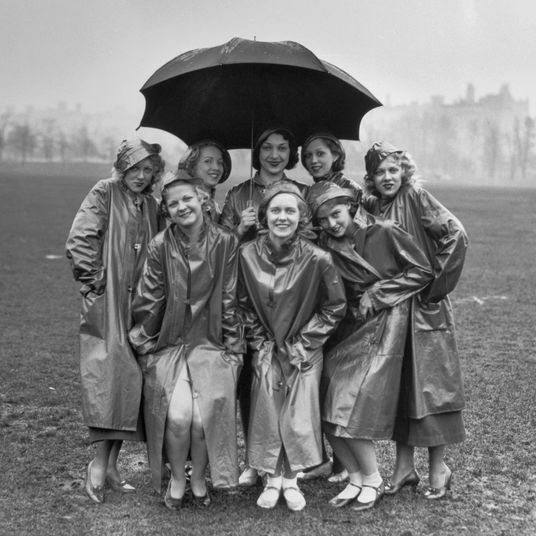 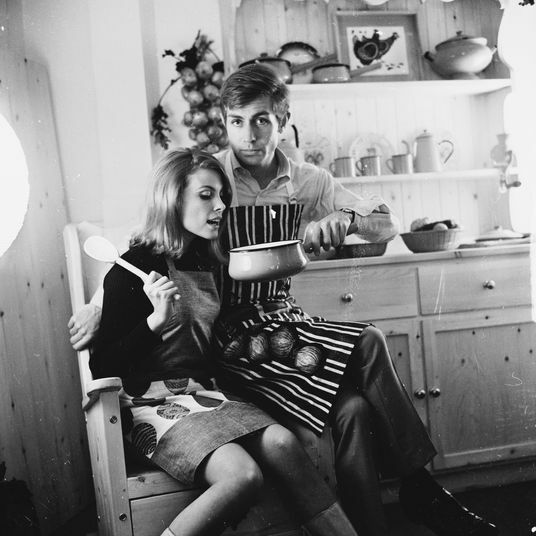 Dennett suggests this hooded, fleece-lined poncho for those looking for extra warmth in wet weather. 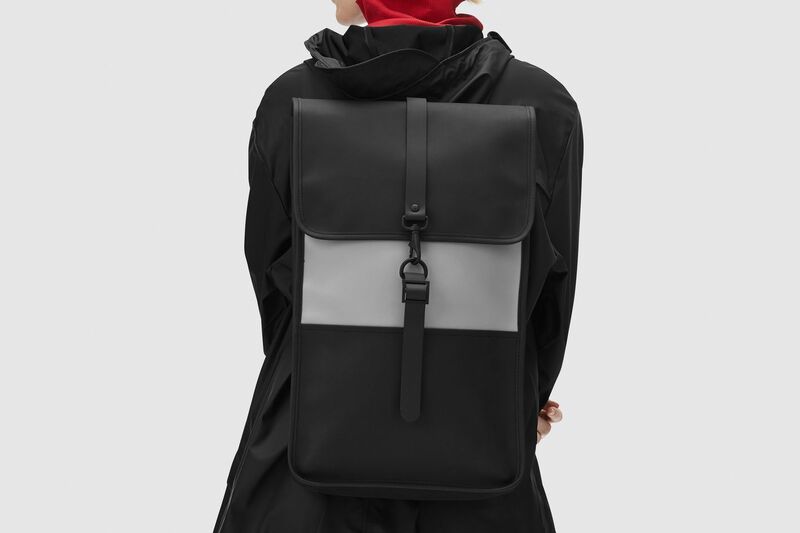 It snaps under the arms and features deep front pockets to keep your phone and wallet dry. 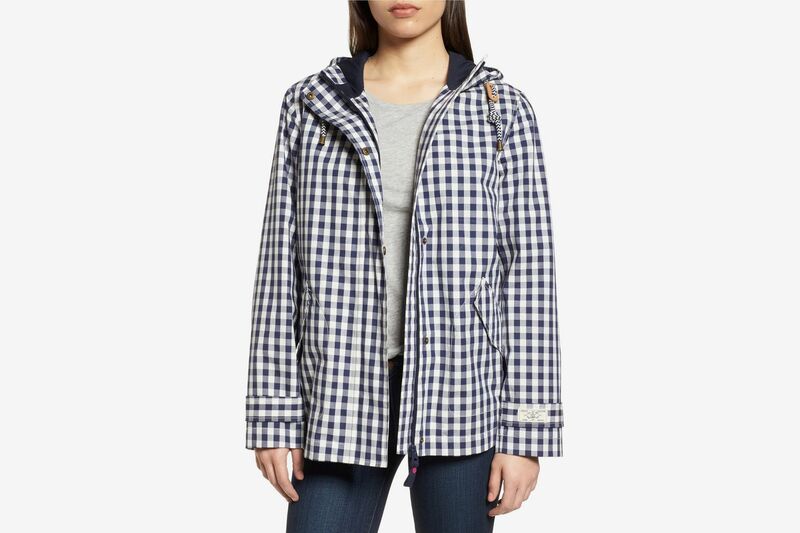 And the material is 94 percent polyester — a “naturally water-resistant” fabric, according to Williams. 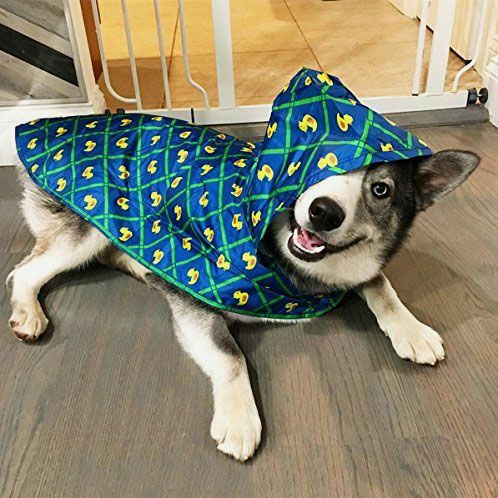 But because it is not waterproof, this poncho is probably better suited for those just dashing through drizzles than those spending hours in the rain. 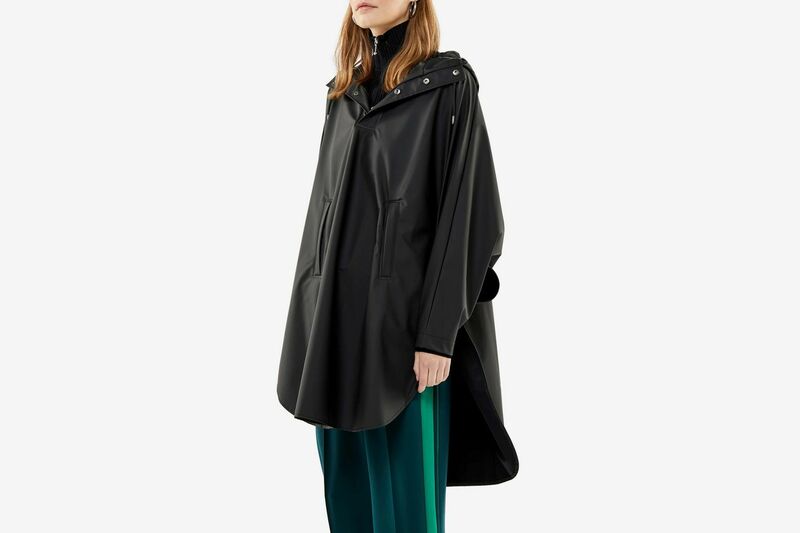 Dennett’s favorite poncho features super stylish “complementing colorways,” and its completely waterproof, lightweight Gore-Tex fabric seriously protects you in inclement weather, she says. 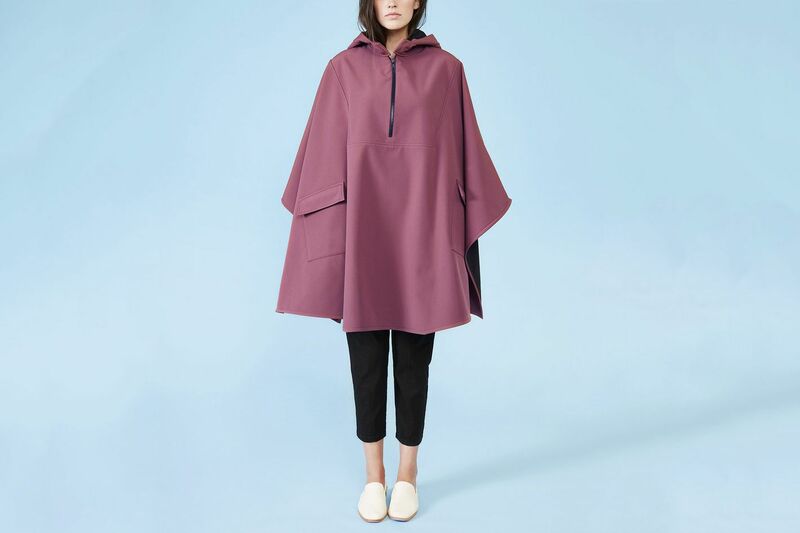 On warmer wet days, you can wear the poncho on its own as a breathable outer shell. 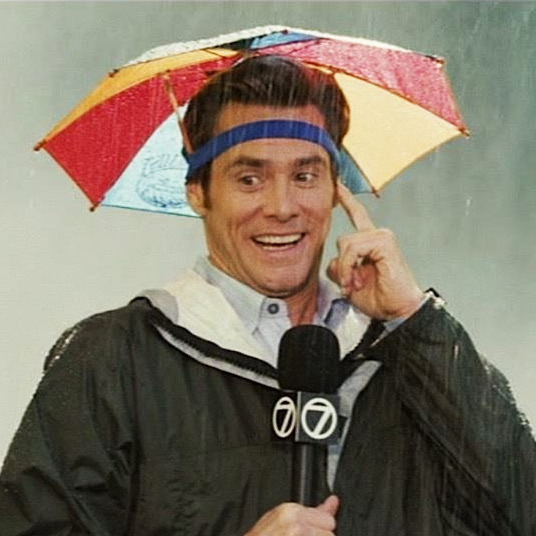 And when temperatures drop, you can zip in the detachable down vest it comes with for added warmth. 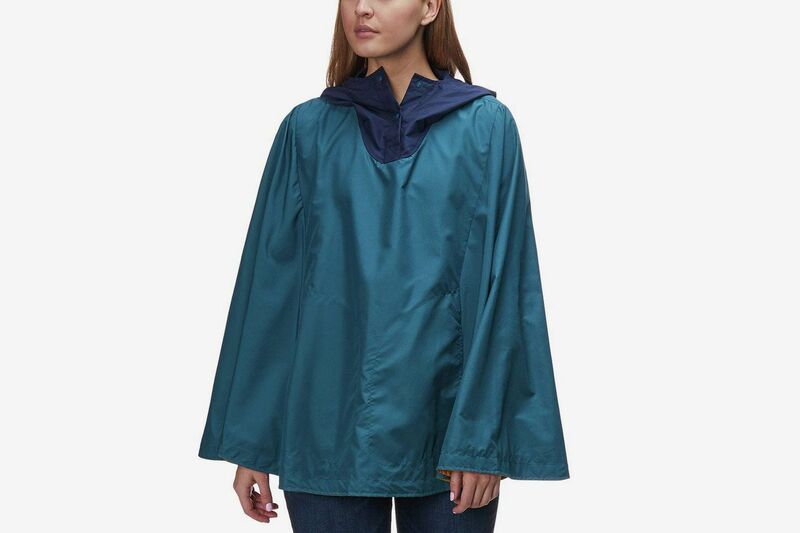 Parachute straps and an adjustable front pocket allow you to tailor the poncho for each use, whether you’re wearing it on a hike or just to run errands. 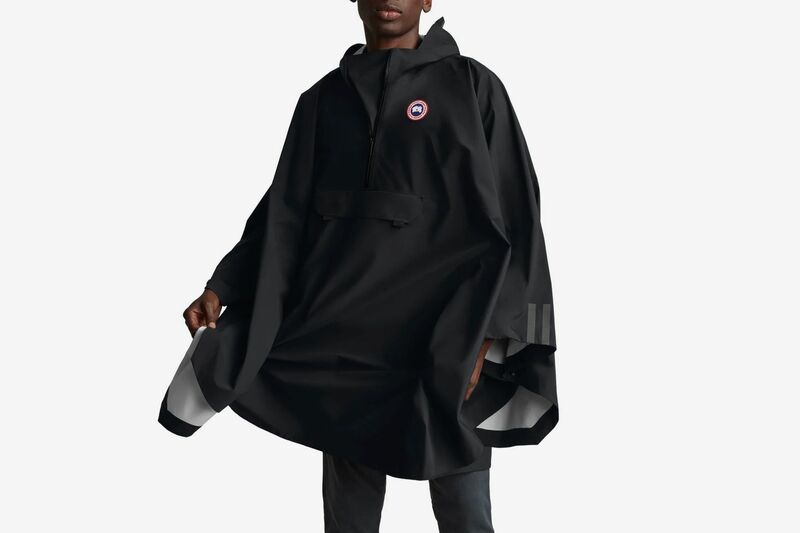 Made with two and a half layers of breathable water- and windproof nylon, this poncho provides excellent protection on hikes and walks through city streets, Williams says. 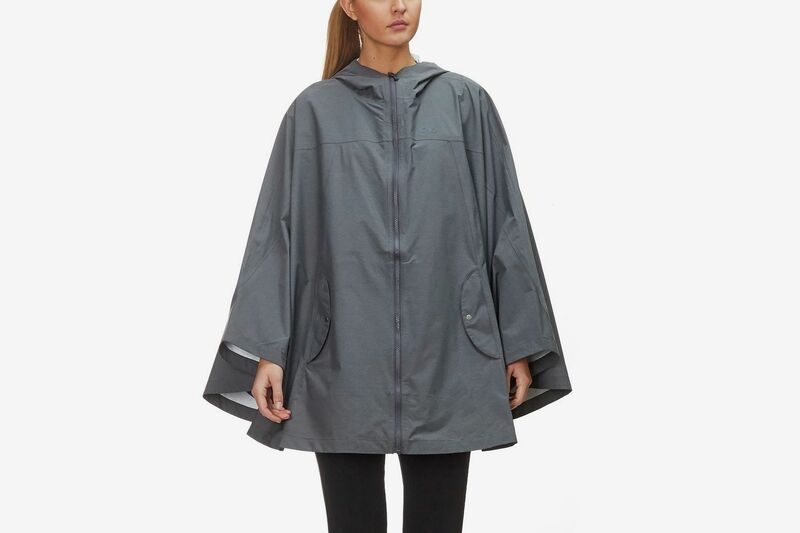 “If you are looking for a more activewear option, with more breathability, then I would recommend a poncho in the two-to-two-and-a-half-layer range.” Its zippered pockets, carabiner loop, and key clip offer ample places to keep your stuff safe from the rain. 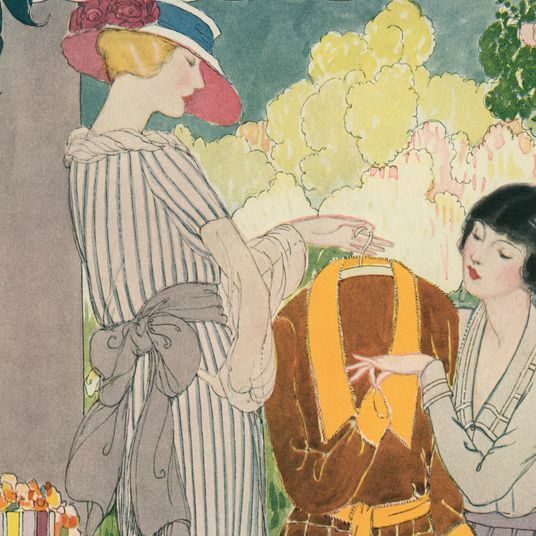 “This investment piece has some weight to it, so it’s not flying away in the wind. 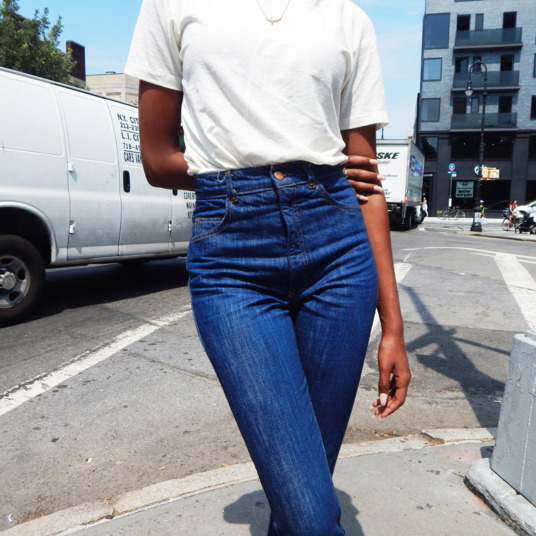 And the bonded cotton will keep you not only dry, but warm and cozy,” says Madison. 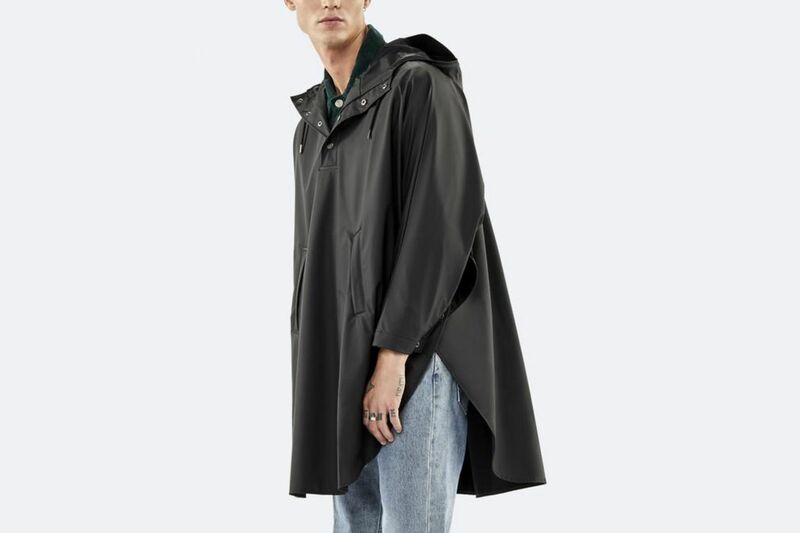 And for a more affordable option, the much-recommended Rains poncho is also available in a men’s style.